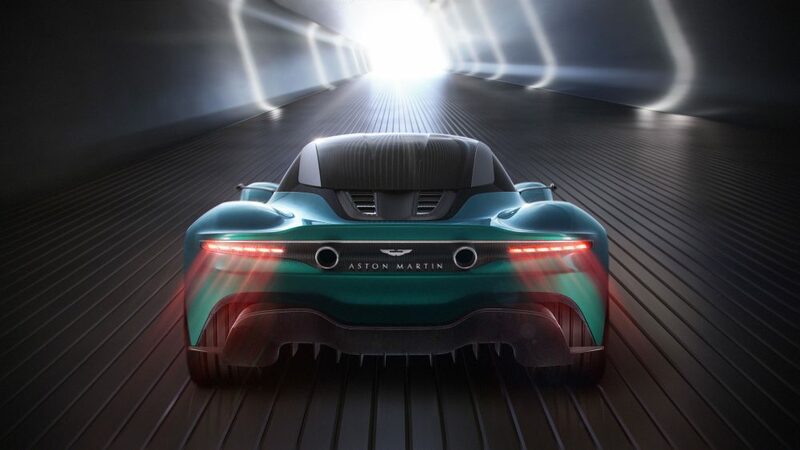 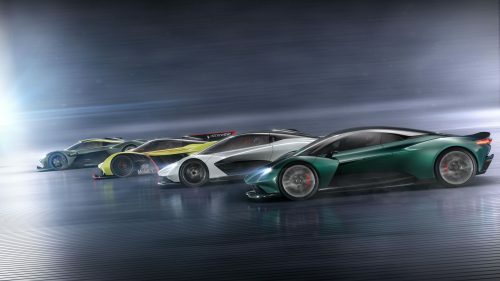 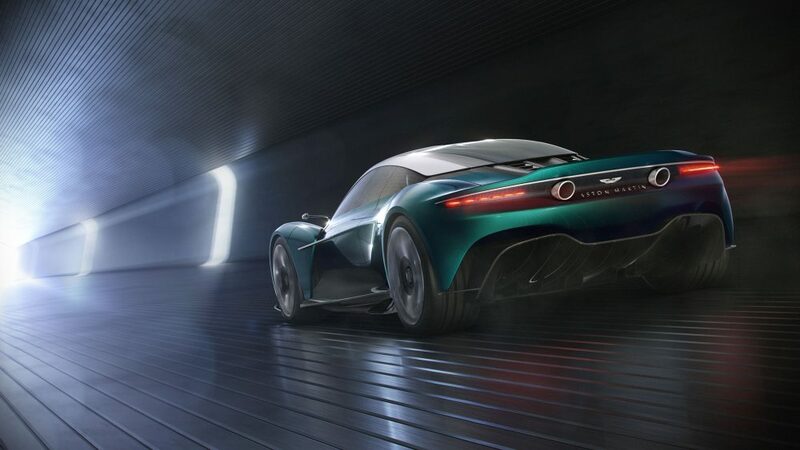 Aston Martin has put on the most impressive display at the Geneva International Motor Show with a surprise reveal of the new Vanquish Vision Concept, designed as a competitor to the Ferrari F8 Tributo, along with AM-RB 003—the marque’s third mid-engined hypercar—and the Lagonda All-Terrain Concept. 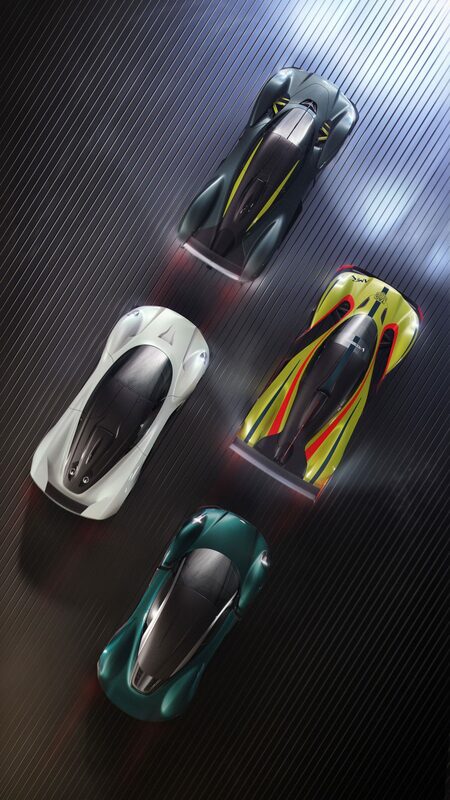 Alongside those was the development prototype of the Valkyrie and a mock-up of the Valkyrie AMR Pro track car (in yellow, below). 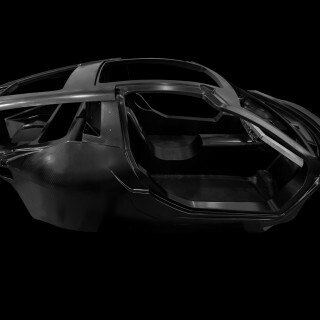 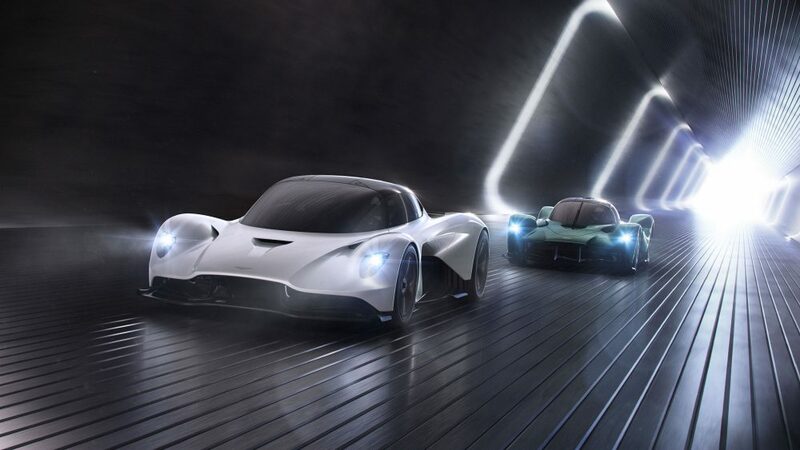 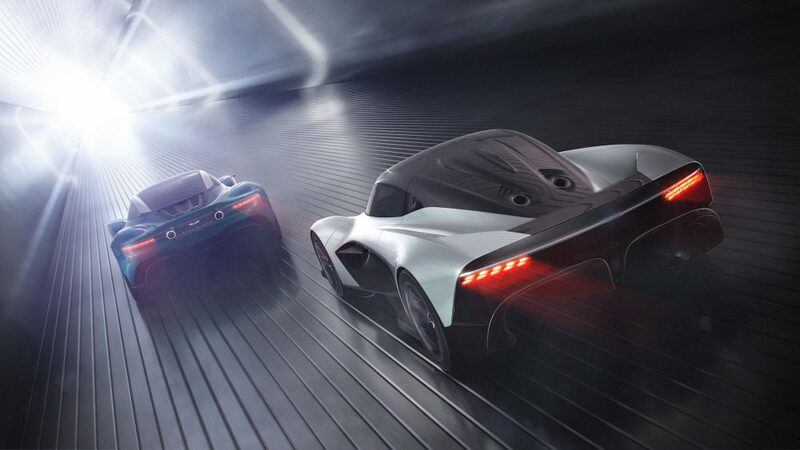 The 003 (white, below) is described as the “son of Valkyrie”, with its carbon fiber monocoque and V6 engine, and the Vanquish Vision Concept as the “cousin of Valkyrie”, also V6-powered but with a bonded aluminium chassis,, and more affordable pricing point. 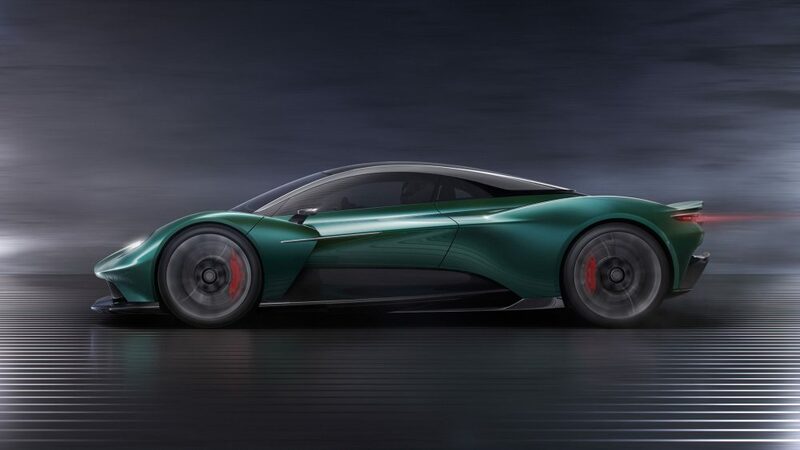 It will become Aston Martin’s first ever series-production mid-engined supercar. 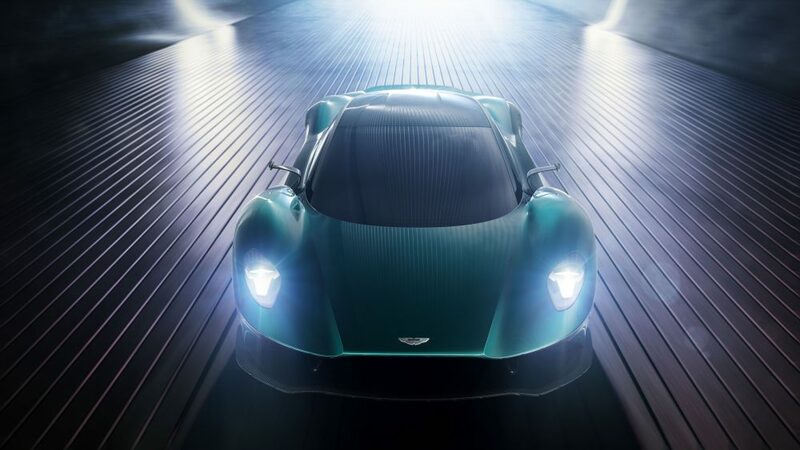 News Morgan Motor Company Announces Two New Models—And A New Owner! 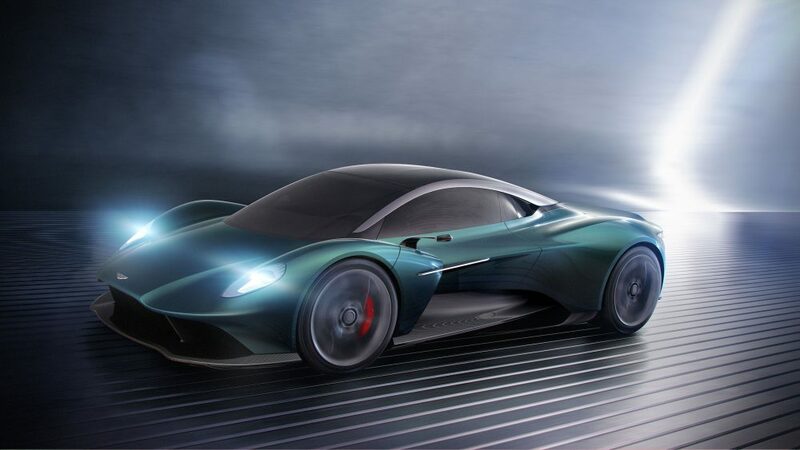 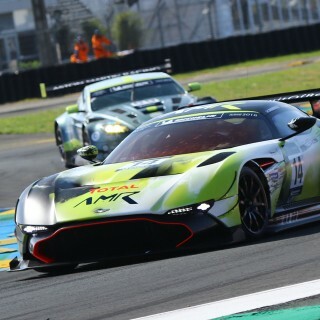 These are fabulous designs, and in my view returns Aston Martin back to producing fabulously looking cars. 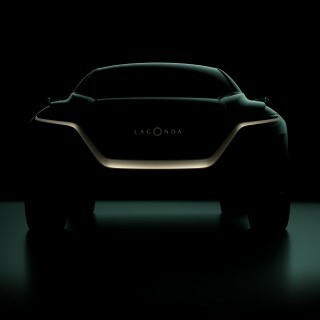 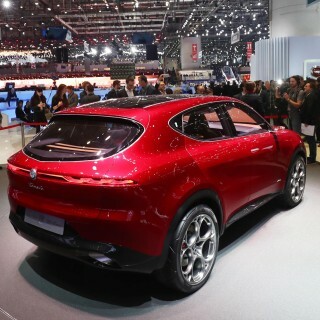 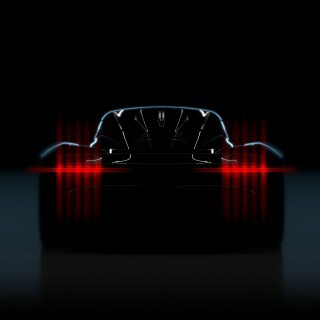 I particularly like the Vaquish Vision concept – elegant with fantastic flowing lines. 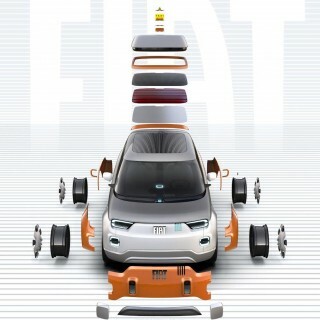 None of these can be called distinctive.